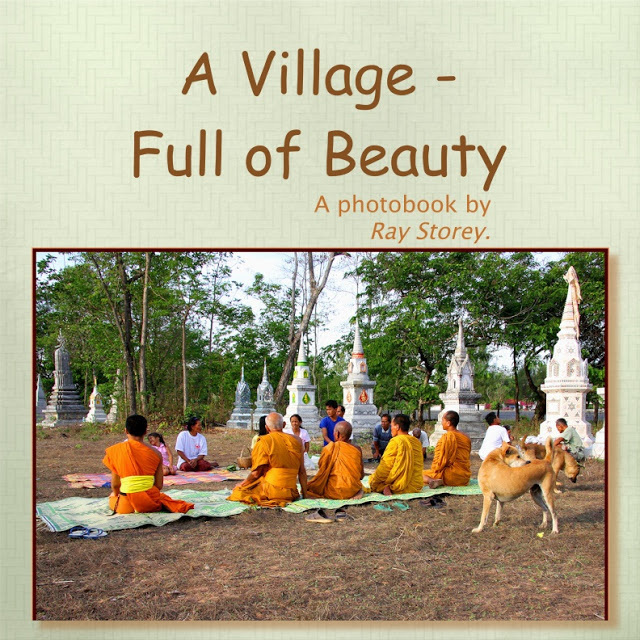 Up-country Thailand is characterised by life in many thousands of tiny Villages which, in many cases, continue to follow the timetable and culture that has driven subsistence farming for a thousand years or more. 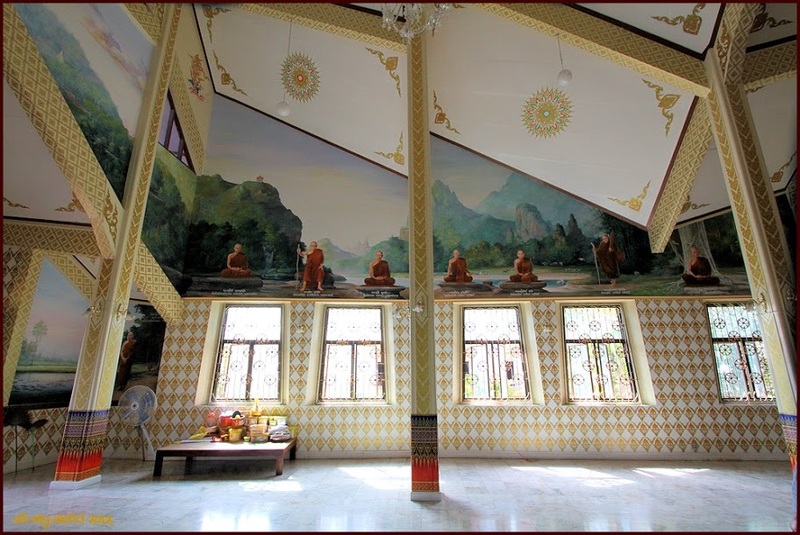 I have seen estimates of 25,000+ Buddhist temples in up-country Thailand...I show-case just a few interesting ones. A photobook of a RoiEt Wedding that took place in January 2013. The two-day ceremony took place in the home Village of the bride, and the groom arrived with a bus-load of family and friends. Curiously, the event had no involvement of monks. I was asked at 1 hour notice to photograph the wedding...didn't have a dSLR available [flat batteries and dead charger] so all shots were made with a tiny Canon SD1300 Powershot. Death is the most significant event in the life of a Thai. 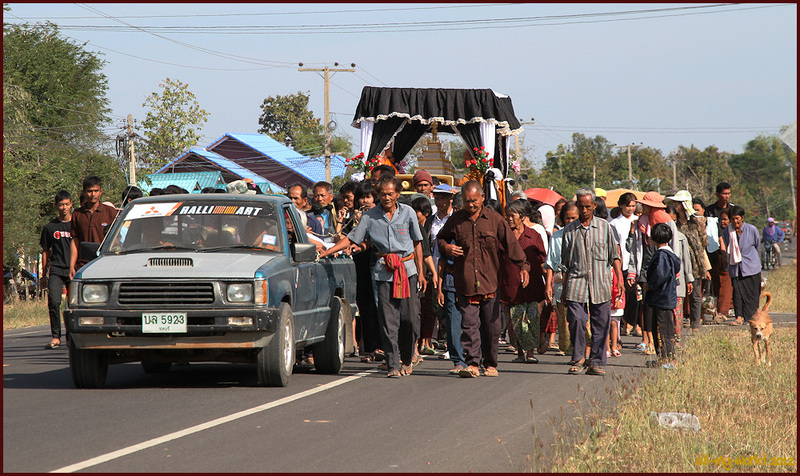 Funeral parties last 5-6 days and involve dozens of Buddhist, and other, rituals. In this Village, in NE Thailand, there are many ancient Khmer customs still followed, and I have also observed voodoo-like rituals. 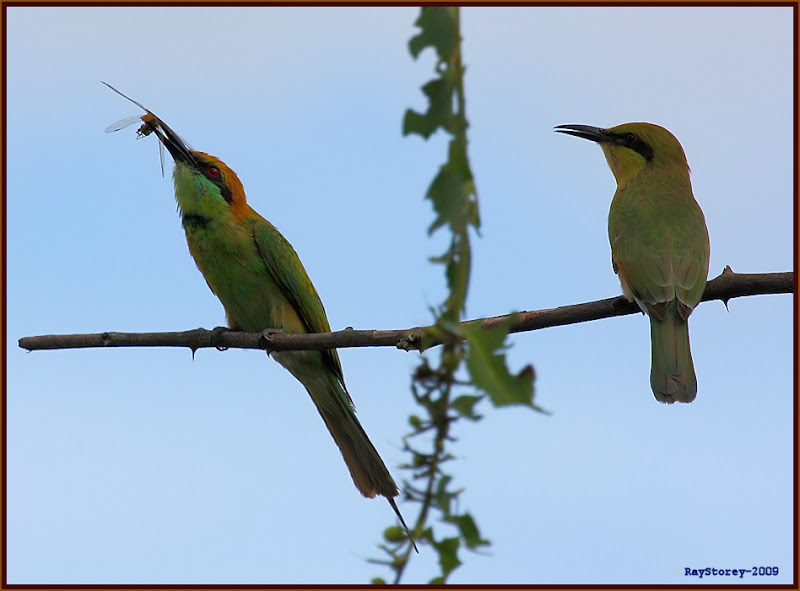 The tropics are full of highly diversified wildlife. Possibly the most important weather event on Earth...its a wonderful relief when it arrives in a rice-growing Village. Here is a "magisto" editing of a few short videos and stills I shot at The Village, in May 2013, with the toy camera in my old Samsung Tablet. A short video giving a glimpse of the annual rituals for the dead.